Multi Fit rims are ideal as a spare wheel for your boat or box trailer. Can be interchanged effortlessly between trailers. 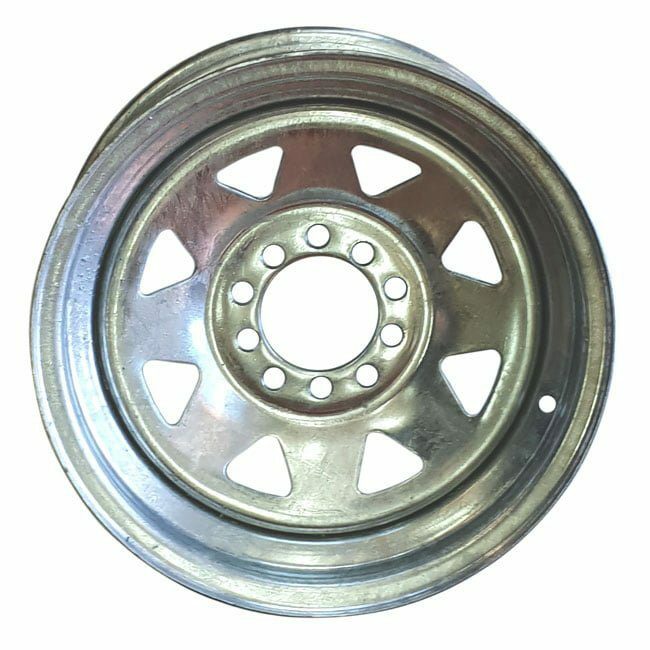 Multi-fit rims are designed to fit only these size stud patterns. Couplemate recommends the use of lug nuts on all boat trailer wheels. We have a good article on lug nuts here. It is our experience that the end of the stud protrudes through the nut and rusts. Wheel nuts on studs are near impossible to remove. 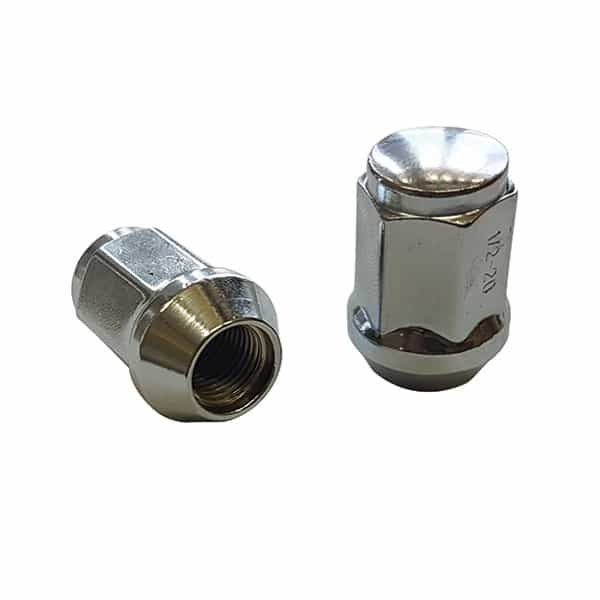 You can buy stylish lug nuts here for 7/16″ UNF and 1/2″ UNF wheel studs.